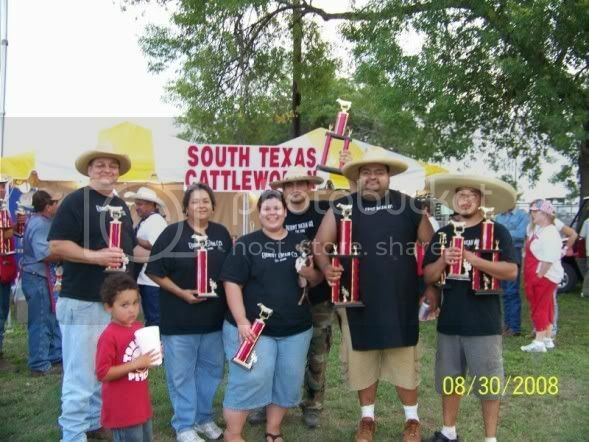 Burnt Bean Co. » Results of The Briscoe Beef Cookoff!!!! Results of The Briscoe Beef Cookoff!!! !